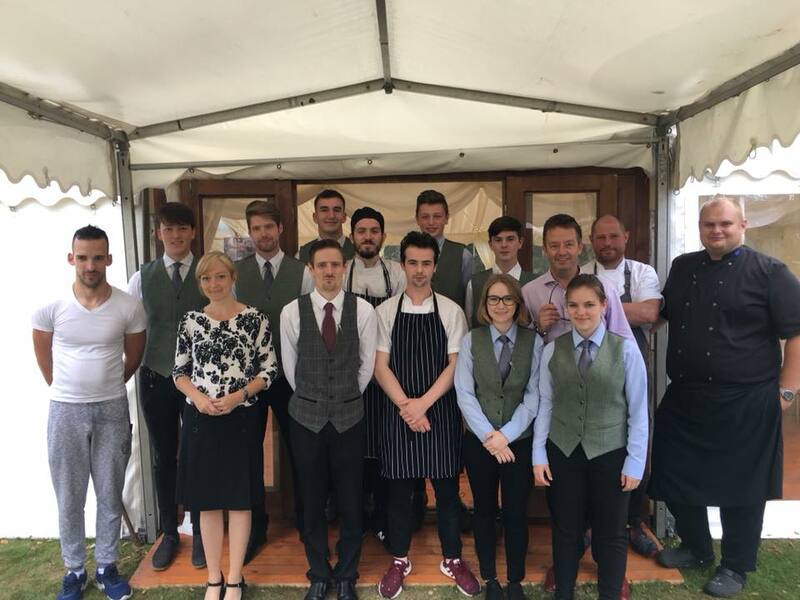 On a summer weekend in July we welcomed hundreds of guests to Muckrach Country House Hotel for a weekend full of events. 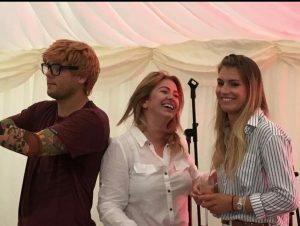 We welcomed The Walking Theatre Company to investigate in our Murder Mystery, watched The Opera Bohemia perform classic opera and danced with Ed Sheeran and Elvis at our summer tribute band BBQ. Thank you to everyone that attended and made the weekend fun and enjoyable. 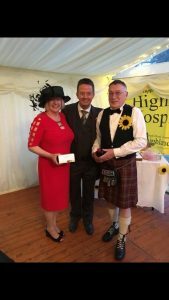 We are thrilled to announce you helped us raise over £2000 for the Highland Hospice!! Please contact us with your favourite memories, we would love to hear them all!